Have trouble hearing but not ready for a hearing aid? 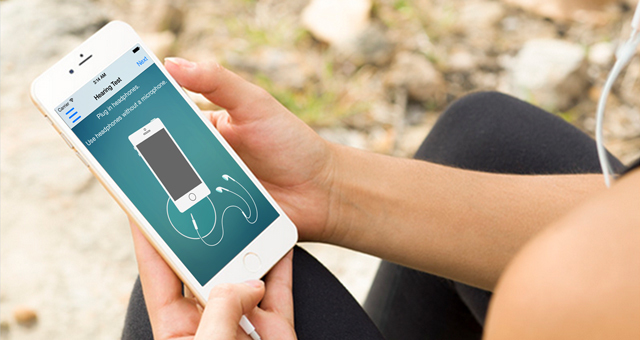 Enhanced Ears turns your iPhone into a hearing aid. It is easy to use - all you need is your iPhone and headphones. Tap the ON switch, and you are ready to hear conversation or the TV much better! Enhanced Ears works by assessing your hearing and then compensating for hearing loss. 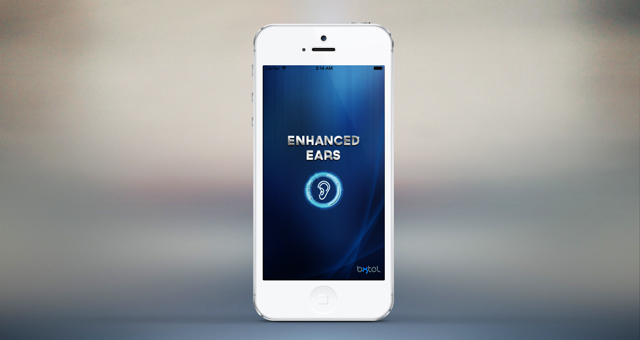 Enhanced Ears is unlike other hearing aid apps. It can controls the right and left ears individually, whereas other apps simply apply the same characteristics to both ears. Plus, Enhanced Ears lets you store two sets of gains in case you find that you need to boost your hearing to suit different environments. We recommend using the iPhone 5, 5S, 6 or 6 Plus. Enhanced Ears is meant to be used with headphones/earbuds without a built in mic. Bluetooth headsets are not supported for several reasons. The biggest reason not to use Bluetooth headsets is that they add a delay and distort the frequency response of the sound. The other reason is that using a Bluetooth headset forces iOS to use the microphone in the headset, which cannot be pointed to where you want to hear. Headphones or earbuds without a built-in microphone are required. If a headset with built-in microphone is plugged in, the app will use that microphone instead of the iPhone's microphone. This is not advisable, because the headset microphone cannot easily be pointed in the right direction and has inferior noise canceling properties. 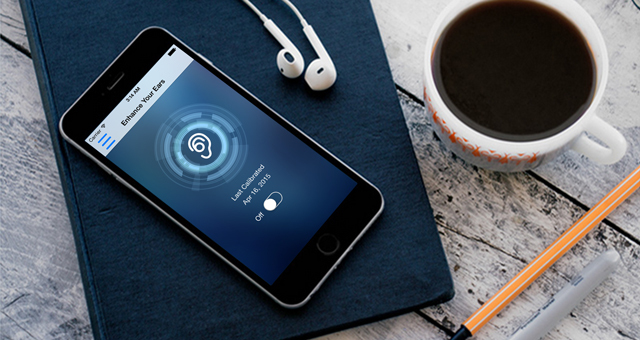 Enable Background mode in Settings to allow Enhanced Ears to continue playing when the iPhone is locked or when another app is in the foreground. If Enhanced Ears has Background mode enabled and you want to close it, you can close it in two ways. First you can disable Background mode. The other way is to press the iPhone's Home button twice, then swipe up on the Enhanced Ears image. Bxtel is located in cultural Addison, Texas, just north of Dallas. 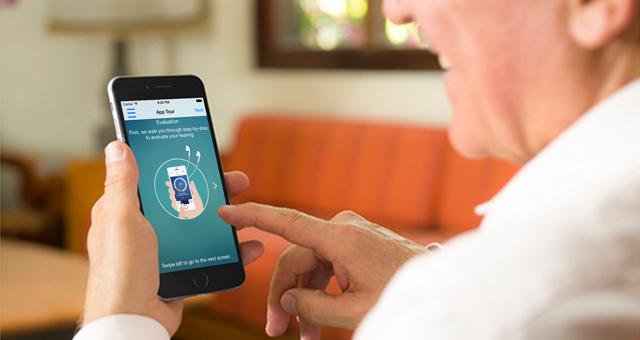 Bxtel creates exciting mobile applications to address hearing problems. We support Apple iPhone and Google Android platforms. We are always looking for new business opportunities and partners. 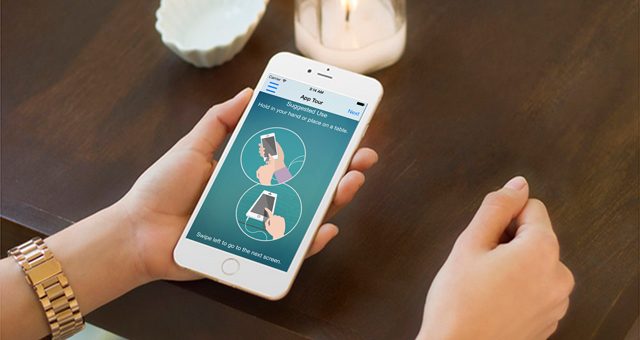 Our mission is to bring high quality apps to our users and help improve their lives.